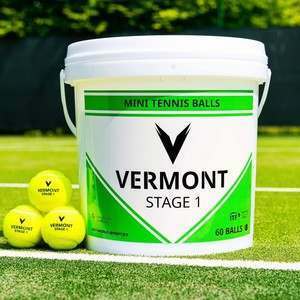 The Tennis Tutor Ball Machine just got even better! 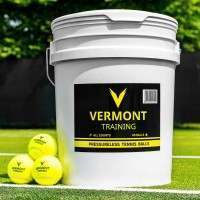 With this Tennis Tutor Plus in your training arsenal you’ll be able to master your tennis techniques in double quick time. 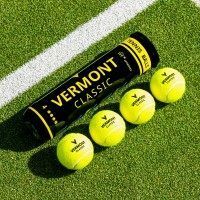 The high-quality ball machine shares all the same revolutionary characteristics as the original Tennis Tutor, but this time has some bonus features which will bring a whole new dynamic to the way your tennis training is done. 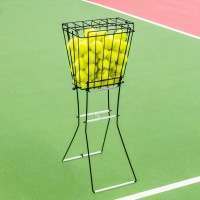 This tennis ball machine has the capability to challenge all levels, from the beginners to the elite. 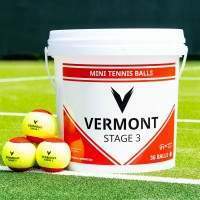 The Tennis Tutor Plus comes with a unique ability to add spin to a ball, providing a real-life feel to every ball it fires out. 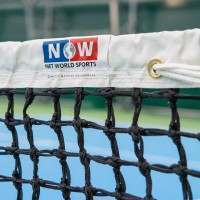 It can add top-spin and back-spin to a tennis ball so one minute you may be dealing with high-bouncing heavy tennis balls and the next your lowering you centre of gravity trying to effectively pick up those low, skiddy slice shots. You can also now set the ball machine to release balls towards your desired location thanks to the new elevation display. 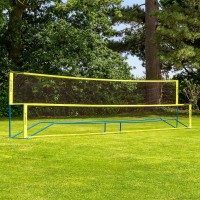 The new features, complement the existing ones exceptionally well. 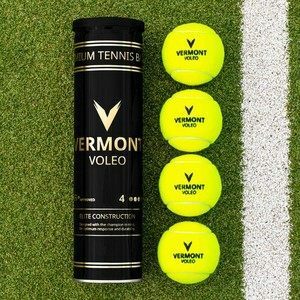 The contra-rotating wheels provide optimum ball control whilst being able to modify ball speed (10-85mph), ball feed rate (1.5-12 seconds) and ball elevation, ensuring a consistently weighted tennis ball is delivered to its intended target every time. If you wish up the difficulty level further, you can activate the oscillator which will give you an unpredictable, more realistic shot selection. 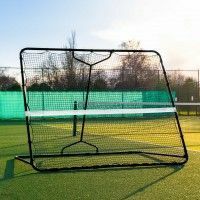 You might think that with all the added features the Tennis Tutor Plus would be extremely difficult to move, but it isn’t. Just like any of our Tennis Tutor range, it is unrivalled when it comes to portability. Not only is it easy to move, it can be folded down for transport and storage and even comes with an extendable towing handle for added user comfort! 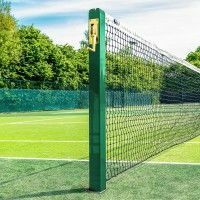 Available as a battery or mains powered machine, the battery Tennis Tutor Plus’s will give you an impressive 6 hours of playing time and comes with a Smart Charger included. 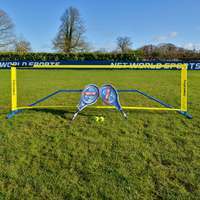 Also coming with the option of adding a two-function wireless remote to your package, which will allow you to control the ball delivery and oscillation. 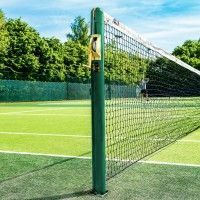 For the ultimate training experience, we offer the opportunity to upgrade your machine to include a 2-line Oscillator function which will automatically fire the tennis balls towards two pre-set court positions. 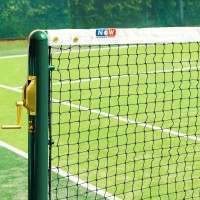 This is especially useful for doubles training or individuals wanting to practice both forehands and backhands and if you wish to increase the difficulty further, you can select 2-Line Narrow or 2-Line Wide accordingly.